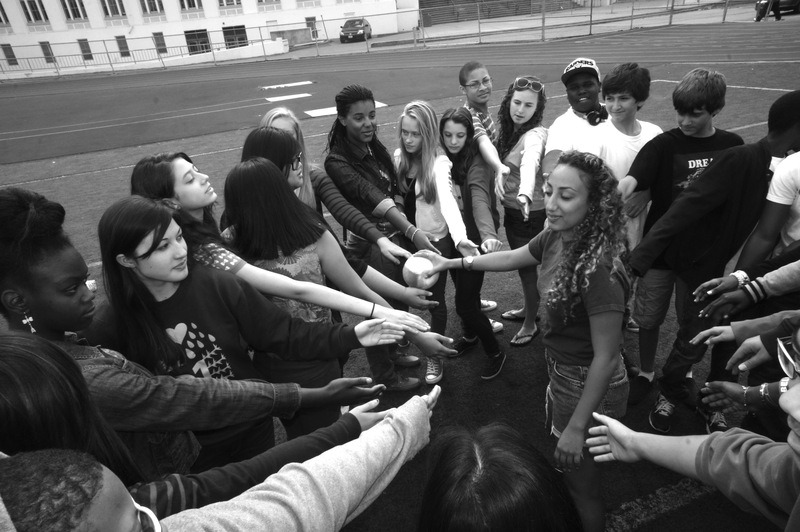 OKF develops youth leadership and organizing to create engaging and equitable public schools where all students learn, achieve & have power. 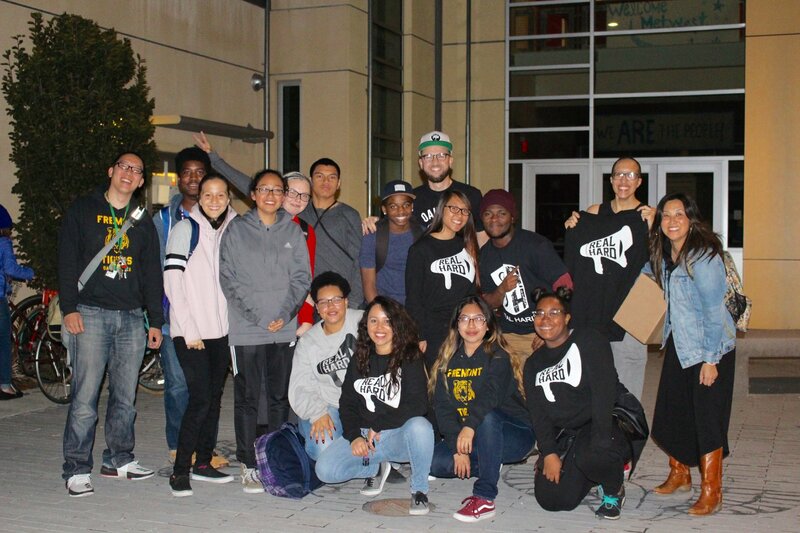 Oakland Kids First amplifies youth voice, leadership and organizing to create engaging and equitable public schools where all students learn, achieve, and hold power. 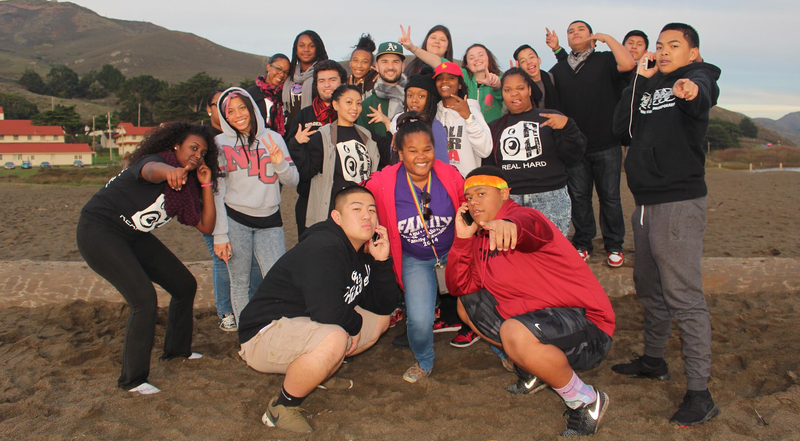 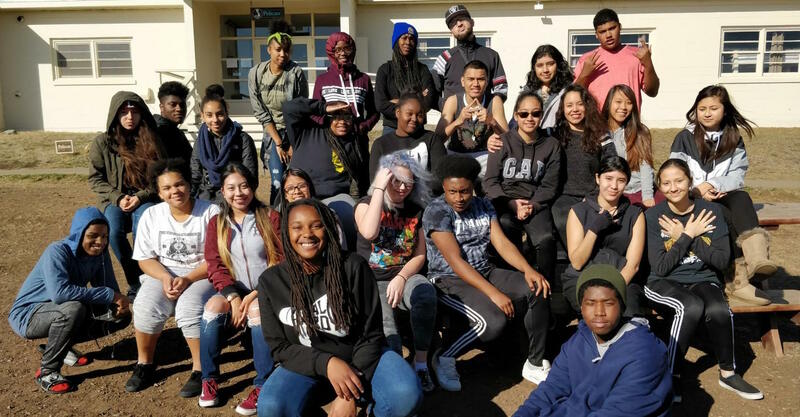 Home of the REAL HARD youth organizing program, the PASS-2 peer counseling program, and the Justice 4 Oakland Students coalition, OKF creates strategic leadership opportunities for youth to transform themselves, their peers, and their schools. 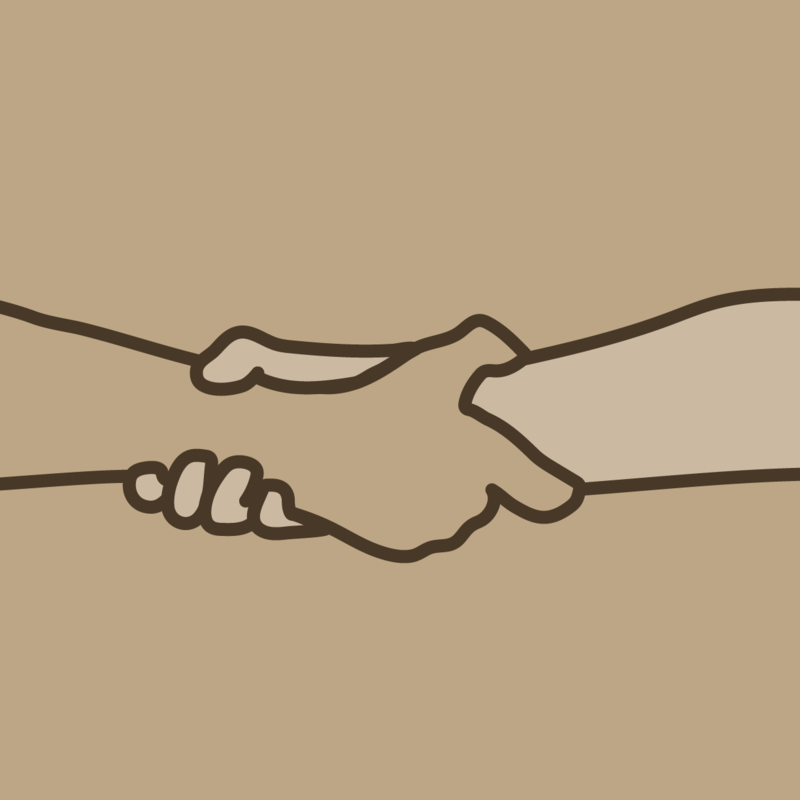 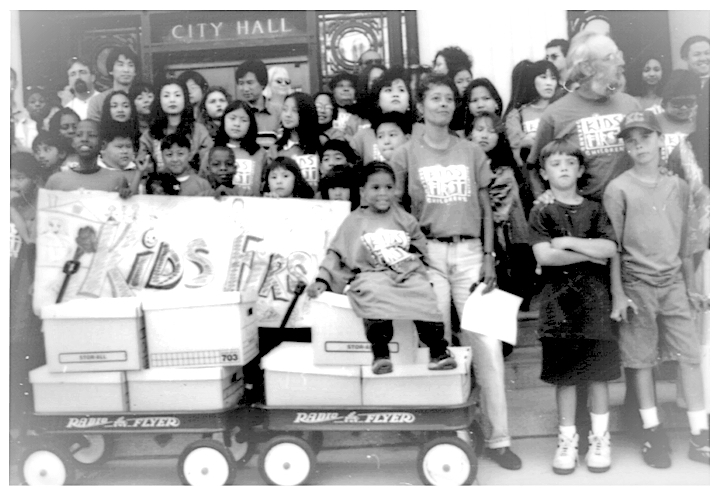 Have experience with Oakland Kids First ?